In 2008, my wife Kelly and I co-founded VAClassroom (and now Freelance University) with the purpose of becoming the #1 go-to training center for Freelancers and VAs from around the globe! As of this year, we have successfully trained over 10,000 Virtual Assistants and Freelancers in more than 60 countries over the past eleven years. 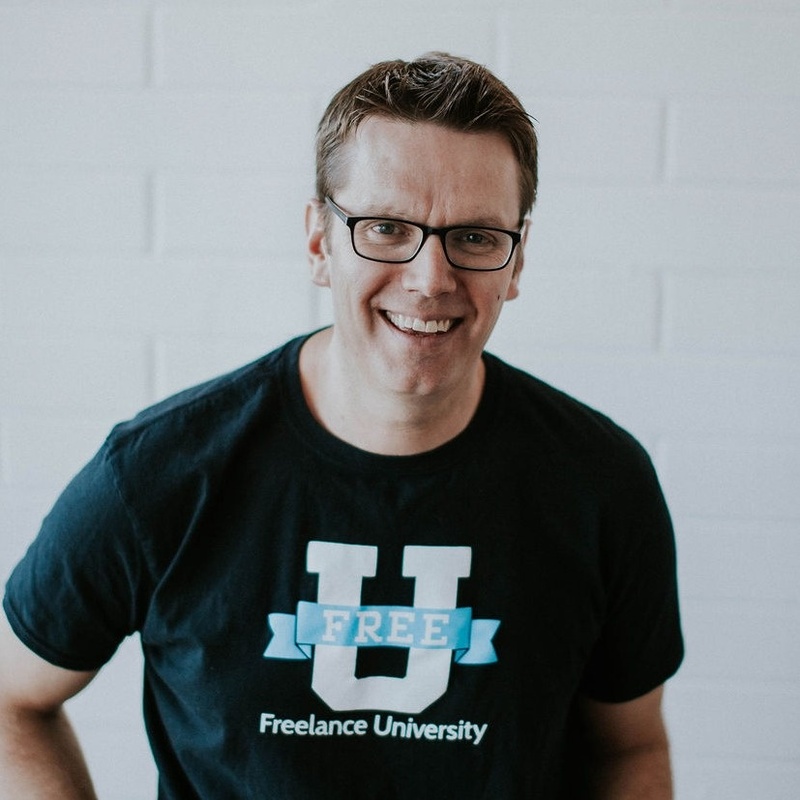 We recently went through an exciting re-brand and released Freelance University or as we like to call it, FreeU! Kelly and I have had the great privilege of building our Online University while raising and homeschooling our 5 daughters who are the greatest blessings of our lives. I look forward to meeting you and seeing you either in this program or at our University very soon. I leave you with my favorite quote from marketing guru, Seth Godin: "The only worse thing than starting something and failing... is not starting something."